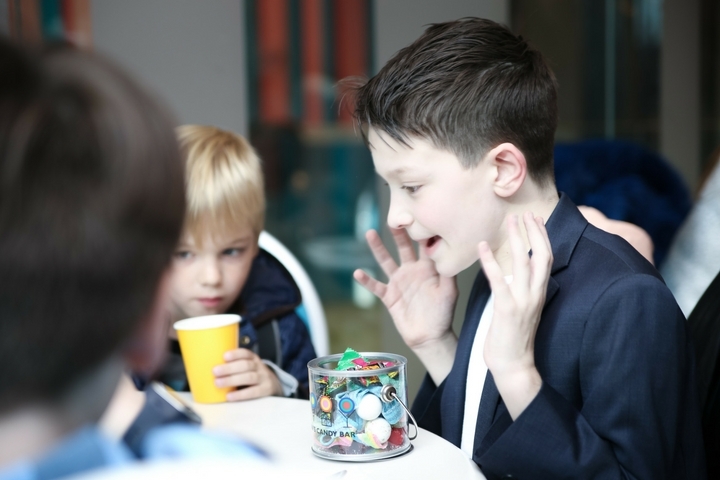 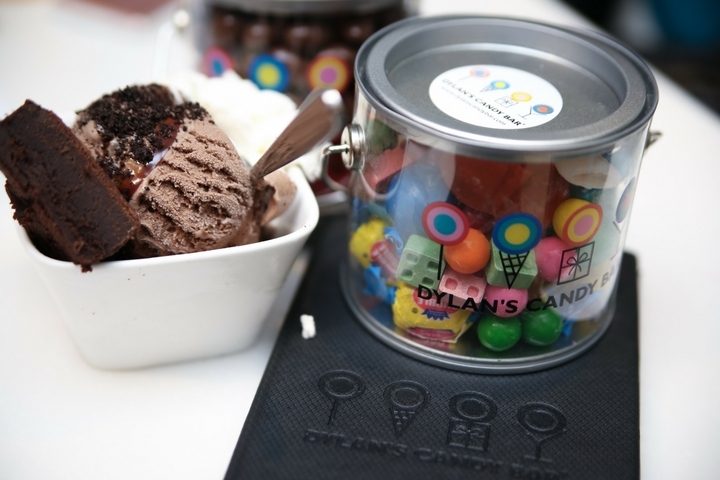 What a treat…. 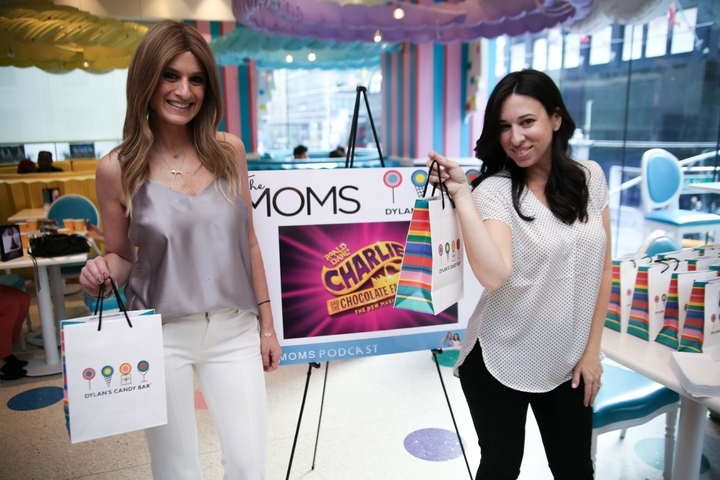 a chocolatey fun afternoon with Dylan’s Candy Bar and Charlie and the Chocolate Factory Mamarazzi! 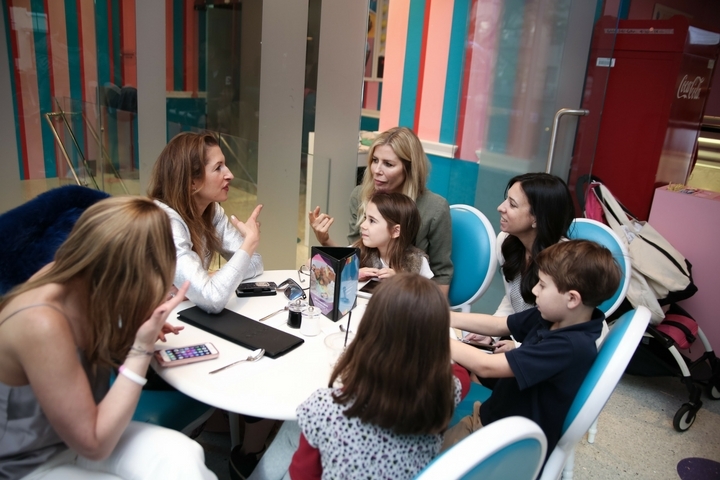 It began with a delicious pre-party at Dylan’s Candy Bar, followed by a conversation on stage after the show (see The Moms for the video) and then hanging with our crew and the cast! 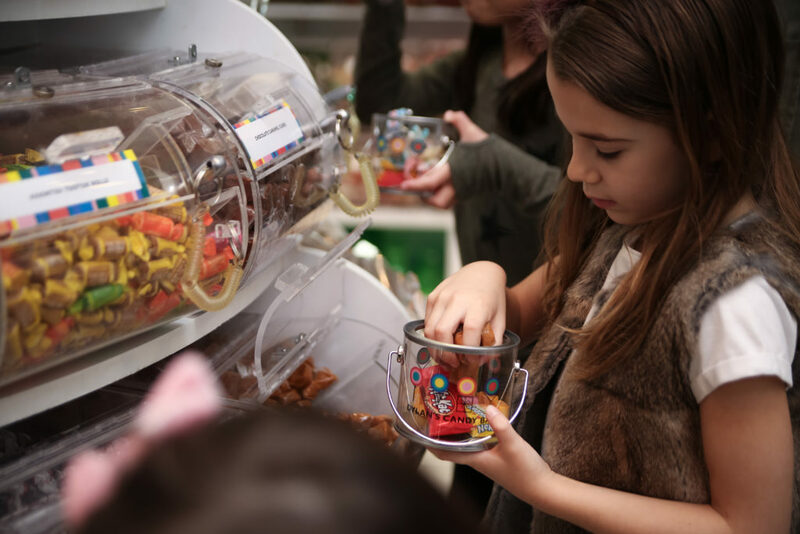 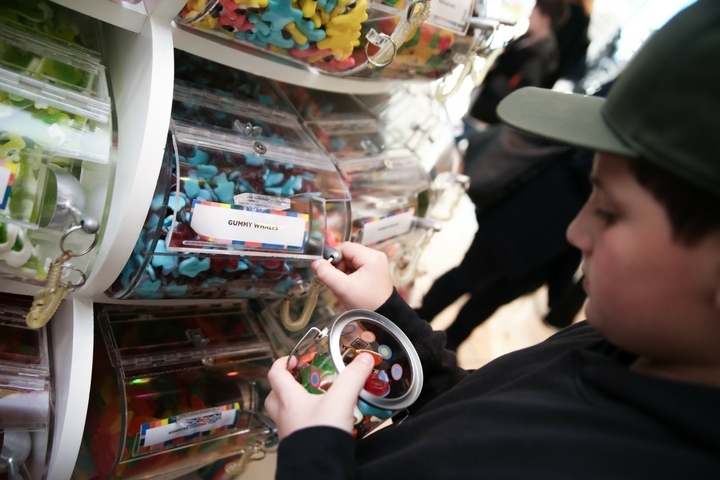 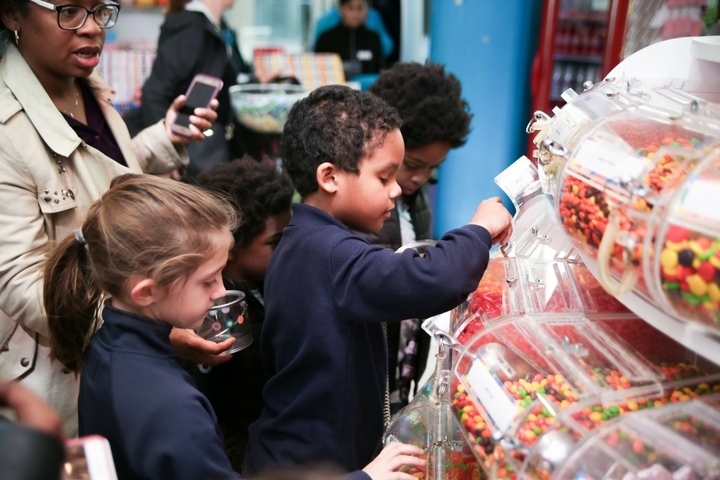 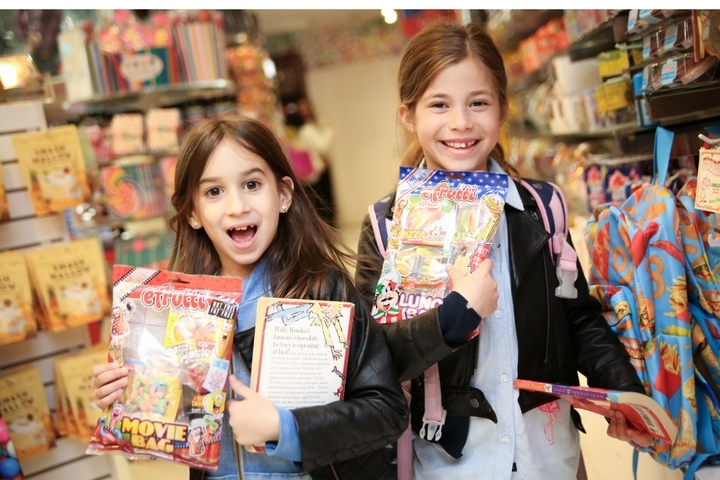 To have the same experience that our guests did please visit Dylan’s Candy Bar to purchase the “Broadway’s Golden Ticket” Package at Dylan’s Candy Bar with tickets to see CHARLIE AND THE CHOCOLATE FACTORY!